If you are a fan of Eleaf products, then you will be quite familar with vapes in the following picture-the Eleaf iStick family. There are four member in this big family. They are Eleaf iStick Pico Kit, iStick Pico25 Kit, iStick Pico Squeeze and iStick Pico Resin Kit. Each has its own features yet still share some common points. 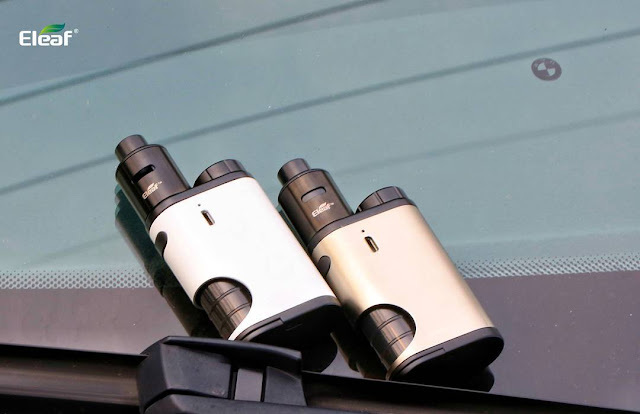 The Eleaf iStick Pico25 kit has been released not so long ago which turned out to one of the most popular vapes in the market. It is an upgraded version of original iStick Pco Kit. While the iStick Pico Squeeze is the first squonk mod ever launched by Eleaf. And, the iStick Pico Resin adopts a unique and special design which is quite attracting to people! Have you bought one of them?